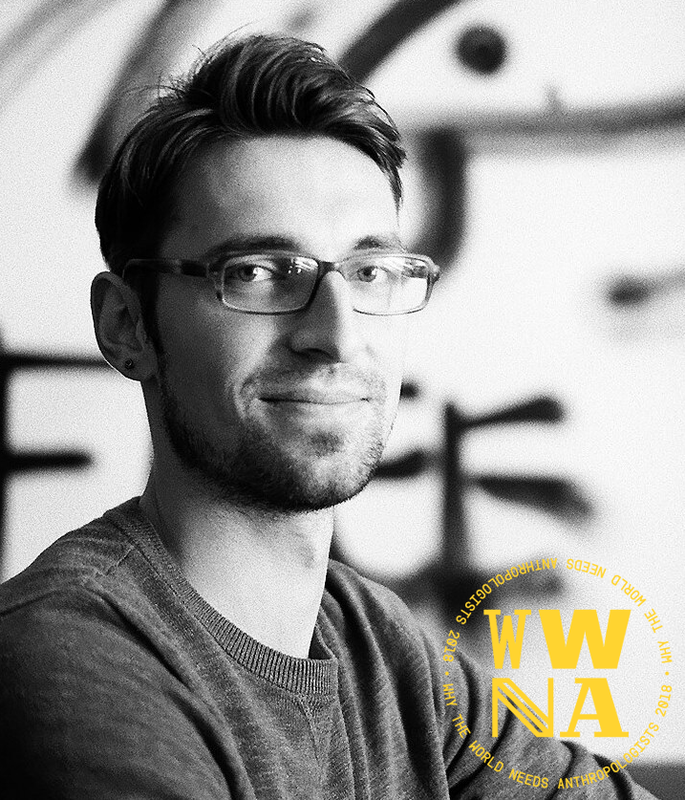 Pavel Borecký is an Audiovisual Ethnographer, PhD candidate in Social Anthropology at University of Bern and co-founder of the first applied anthropology company in the Czech Republic, Anthropictures. With the organization, he completed a number of urban and community-oriented projects. Currently, he is fully immersed in fieldwork on tactics of coping with water scarcity in Jordanian context.